Faces, and recognizing what they look like, are so important to human beings that we have a series of complex cells in the brain dedicated to this task. People who know you can recognize your face when they see it. Your cat or dog cannot. Animals recognize you using a lot of different type of information but not by how your face looks. Their brains don’t have the circuits that allow them to do this. Facial perception is a fundamentally important aspect of human consciousness and social organization. There are all sorts of faces with a variety of characteristics but what is important for photographers is that some are much more photogenic than others. It is hard to define exactly what kind of faces the camera likes best, and sometimes we can be surprised. A face that looks beautiful or striking to the eye may not photograph as well as we expect. And some which we wouldn’t pay special attention to become especially arresting when seen in a picture. Or on a movie or TV screen. 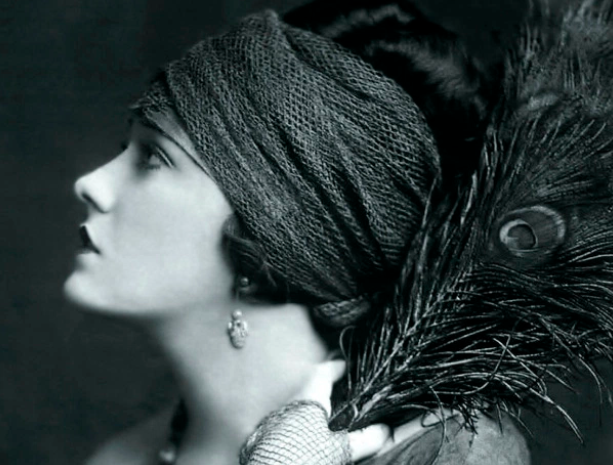 In classic Hollywood, movie stars were among the most glamorous people in the world. Movie star Hedy Lamarr was thought by many to be the most beautiful woman in the world. Movie star Hedy Lamarr, photographed by George Hurrell. What is it that determines how photogenic a face is or how it comes across when viewed as an image rather than in person? Well, we do know that there is a certain kind of proportion and symmetry that tends to be highly photogenic. In fact, this is in part what accounts for there being a kind of “international look” which tends to appeal to individuals of all ethnicities and nationalities. 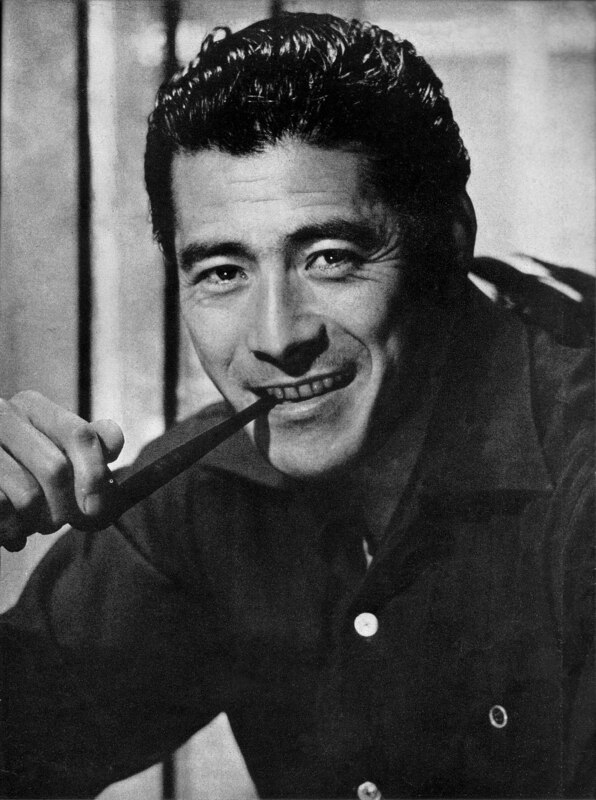 For example, an actor like Toshiro Mifuni, star of Seven Samurai and other classic films, with his broad features and symmetrical face, looks handsome both to the Japanese and elsewhere around the world. Other Japanese movie stars have what some may consider a more “ethnic” look and appeal more domestically rather than international audiences. The same is true of action star Dolph Lundgren and many others whose movies are popular all over the world. Nowadays, many movie stars don’t have the look expected of leading actors or actresses in the past. Al Pacino does not have the classic looks of a Tyrone Power. Nor does Robert De Niro. It would have been difficult for them to have been cast as leading men in the classic days of the Hollwyood studio era. But George Clooney and Leonardo DiCaprio do have that kind of face. They are highly photogenic in the classic tradition and have the careers to prove it. Some of the most famous female movie stars in history from both the silent and sound eras also had the most regular, symmetrical and structured faces. Old movie buffs will recognize the names of actresses with fantastic faces like Greta Garbo, Hedy Lamar, Ava Gardner, Joan Crawford, Katherine Hepburn, Jean Harlow, Norma Shearer, Paulette Goddard, Lana Turner, Veronica Lake and Audrey Hepburn. Actresses nowadays with the same kind of special face would include Jessica Chastain and Kate Blanchette, both of whom have faces that are not only beautiful but look like they were created by a master sculptor. Gloria Swan in the 1920s. She did indeed have a remarkable face. Vintage Paramount Pictures studio photo. In the film Sunset Boulevard, the character Norma Desmond, a fading silent film movie star (played by real life silent star Gloria Swanson) talks about how in the days before dialogue stars had to have striking faces with a high degree of photogenic appeal since they couldn’t rely on dialog. The exception she makes is for Greta Garbo, who had a face that could be shot from any angle and in almost any light and still look great. But most faces that are photogenic are not THAT photogenic. For example, movie star Marlene Dietrich had kind of a round, full face. But the worked with director Josef von Sternberg who lit her using a key light above and in front of her that made her face look more structured and angular and brought out her cheekbones. Marlene Dietrich learned from director Josef von Sternberg that her face looked leaner and more glamourous photographed with lighting coming from above and the front. Hurrell uses exactly the same kind of lighting for this portrait of Dietraich. Credit: George Hurrell. This should be a lesson to photographers that having a photogenic face to work with is only the beginning of the process. At that point things like angle, lighting and focal length of the lens also become important factors. If these weren’t essential factors for a photographer to deal with and master than there would be no need for experienced photographers at all. Anybody could shoot the pictures. But another element to shooting faces, and one probably just important, is personality. A photographer can get an expression from a sitter that is totally dead and uninteresting – what I call a “waiting for the bus” look – or the face can attract interest by showing some kind of personality, emotion, reaction or inner life. This is up to the photographer to elicit. Many actors don’t really like posing for still photos. They prefer to be able to react on film as a particular character, not sit there and just be themselves. So getting some kind of personal response from them can be difficult. The same thing can be true working with nonprofessional or inexperienced models who are not at ease in front of the camera. One of the best examples of the importance of capturing personality is Marilyn Monroe. 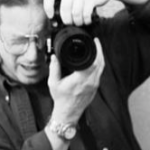 There was a PBS special in which four photographer who worked with Monroe were featured. They said it was almost impossible to shoot the same photo of Marilyn twice. Her expressions changed continuously, from sweet and smiling, to pouting to sad to seductive. It was all the photographers could do to shoot fast enough to capture this amazing display of different facial response. So there is nothing like having a great subject to work with. But it is ultimately the responsibility of the photographer to deal with all the elements involved, all the variables and create a result that is both an effective photograph and one is appropriate for the use intended or the requirements of the assignment. Carole Lombard, photographed by George Hurrell.